A 12 month 8.5"x11" Wall Calendar that opens to 11"x17". 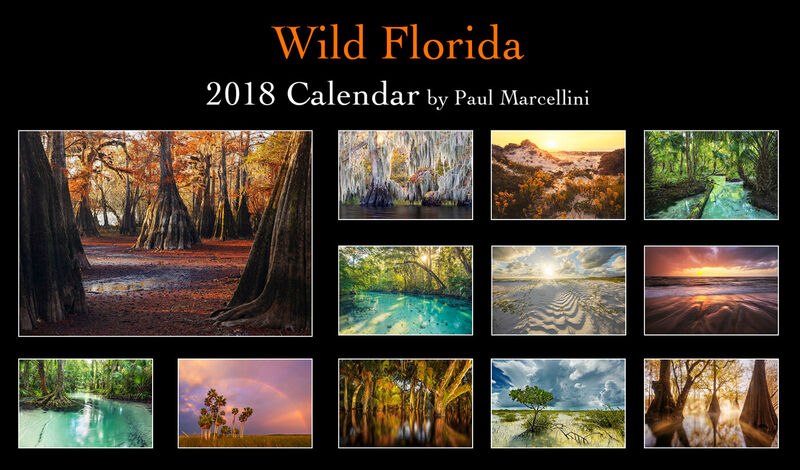 Each month highlights a beautiful and wild location in Florida. Major US holidays are included.